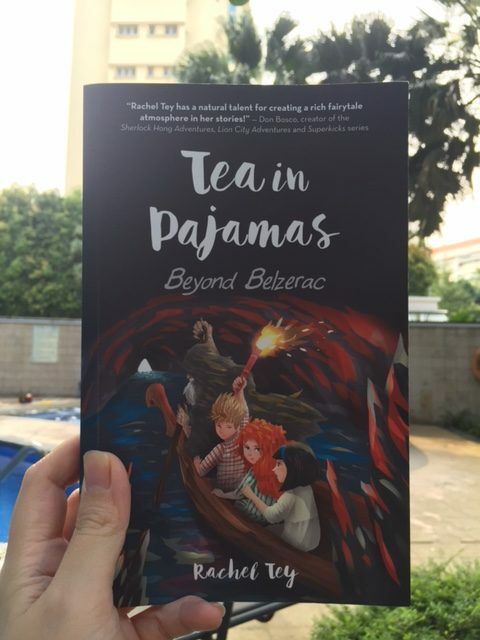 Rachel Tey, author of the beloved Tea in Pajamas book is back with an intriguing and action-packed sequel. Her second book, Beyond Belzerac, takes us to new, darker depths as Belle Marie, Tess, and Julien are forced to travel back to Belzerac when they realise that things at home are amiss. 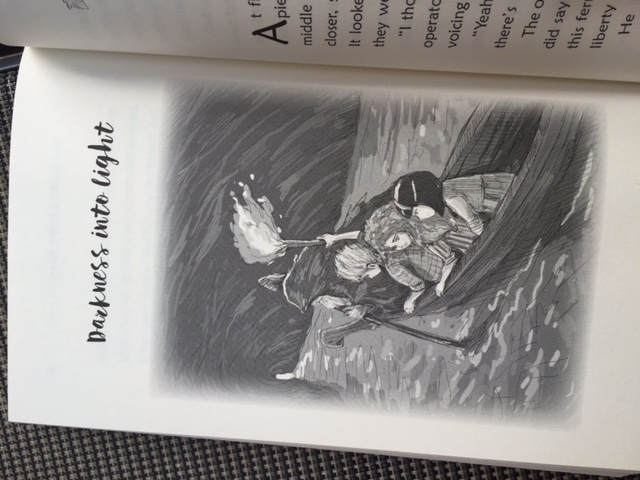 They find themselves entangled (and literally on the same boat) with Orpheus and Eurydice, of Greek mythology origins. While the daring trio is fighting to exit the strange world of Belzerac and return to their loved ones safely, Orpheus and Eurydice, two star-crossed lovers, are too seeking to control their own fates. The inspiration came from the actual piece of music called “Melodie” by CW Gluck. The first time I heard it my dad told me it’s from a piece of music called Dance of the Blessed Spirits, and he told me about the tale. I felt intrigued and read up more about the greek myth, and it always stuck with me. I thought it was tragic but beautiful. This is an ongoing journey, and one that’s not linear, with a definitive start and end. Sometimes the dark, uncertain moments can be periods of the most profound growth, so I really wanted to bring that out in this sequel…the struggle of the human spirit. I read the book myself and found that I enjoyed it even more than the first Tea in Pajamas. Perhaps it’s the good pace of adventure, the heady mix of mystery and romance, or the derring-do of Belle Marie, but whatever the case, Rachel’s writing has an enchanting, ethereal quality that easily sweeps you off your feet (in jammies of course) and lands you in another world. Special thanks to Rachel for the review copy of the books. Hop over to our Facebook page to stand a chance to win the Tea in Pajamas book set giveaway!